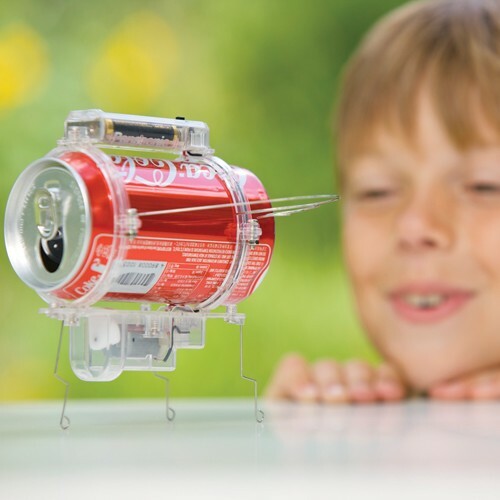 With the recycled used soda can and parts from this Soda Can Robug science toy you can construct an exciting and quirky science project! 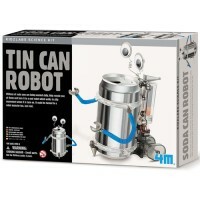 Recycle, build, learn and play with this unique Soda Can Robot Building Kit by 4M. 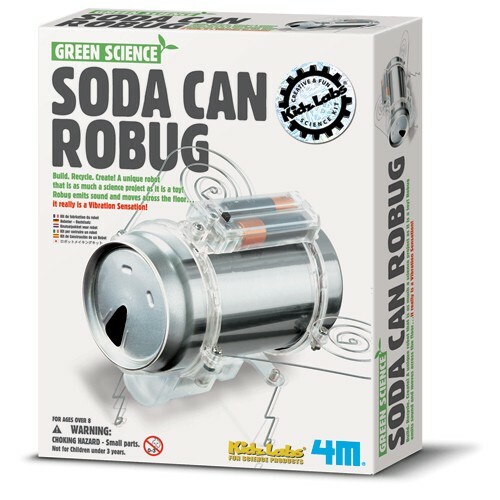 With the recycled used soda can and parts from this Soda Can Robug science toy you can construct an exciting and quirky science project! 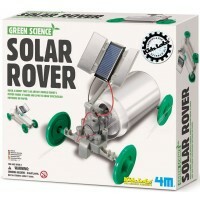 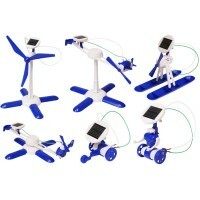 This educational green science toy allows to make a robotic bug that crawls around and emits a bug noise. 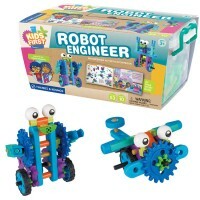 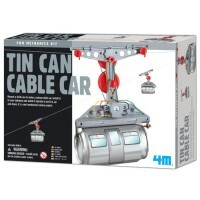 Soda Can Robot Bug Building Kit from Educational Toys Planet comes with the detailed instructions. 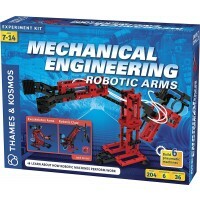 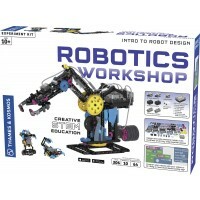 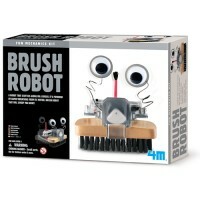 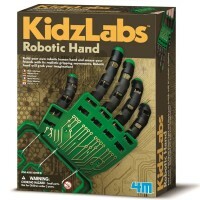 The robot building kit requires 2 AAA batteries and a screwdriver, not included. 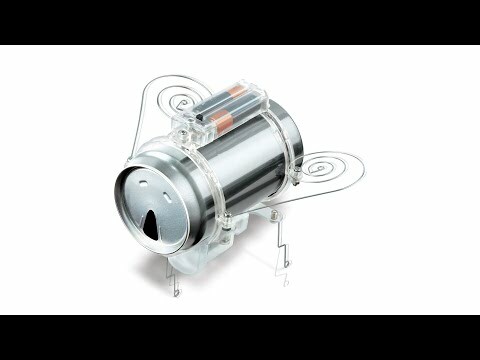 Dimensions of package 3.5" x 5.25" x 6.5"
Write your own review of Soda Can Robot Bug Building Kit.